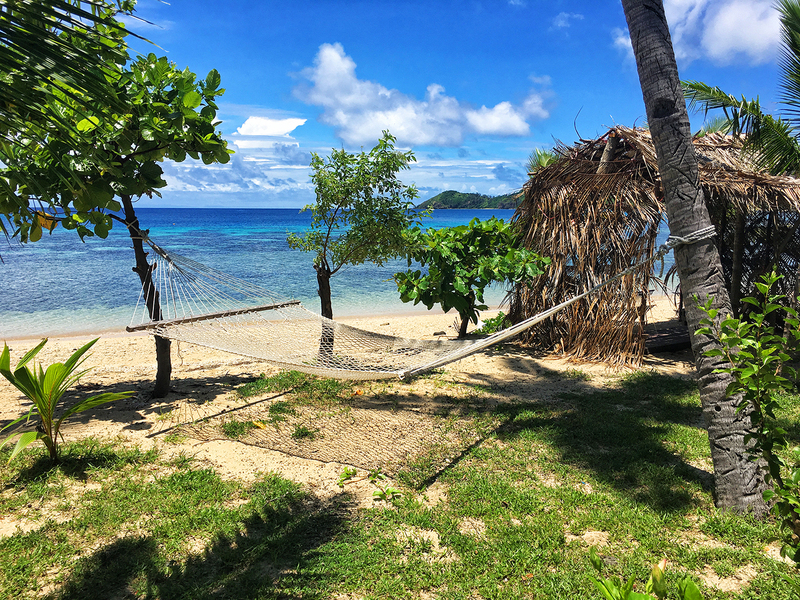 My goals in Fiji were modest and my plan was simple. 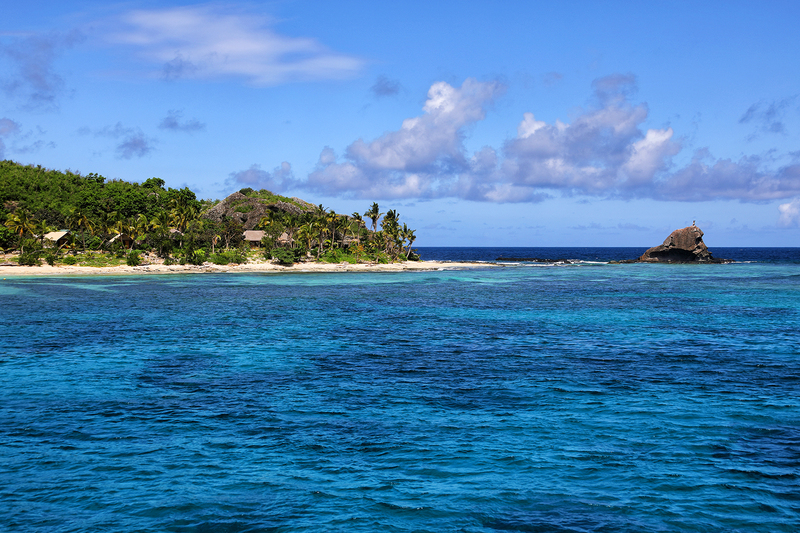 I’d stay in a hotel near the Nadi airport on my first and last nights, and in between I’d spend three days checking out one of the idyllic islands off the coast. I picked Mantaray Island, part of the Yasawa Group northwest of Nadi, not because I’d be able to swim with manta rays – it was the wrong season for that – but because it looked nice, it was far enough away that I could see many other islands while getting there, and it was supposed to have some of the best snorkeling in the area. The daily ferry that transports people from Port Denarau to all the different Mamanuca and Yasawa islands had more than a hint of a Spring Break vibe. 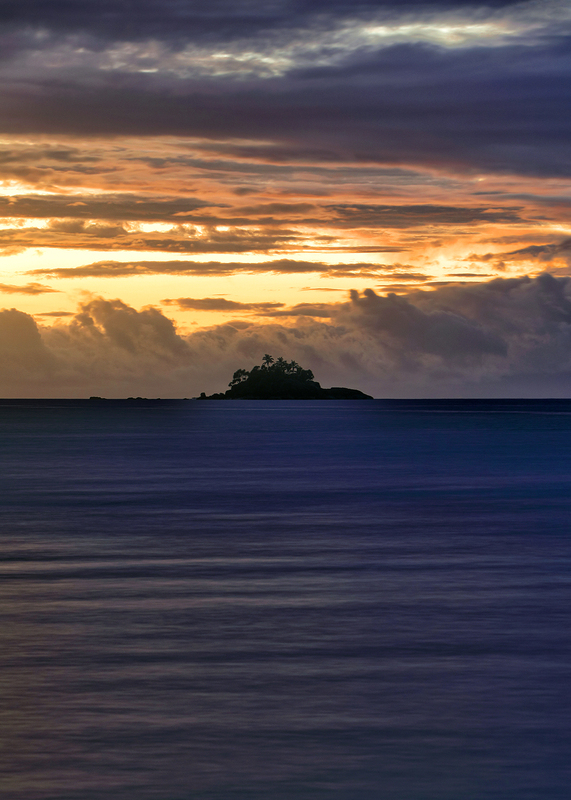 After encountering so few tourists in American Samoa and Samoa, it was jarring to be packed into a large catamaran with a horde of mostly white, mostly young vacationers ordering Fiji Gold beers at 9am as they worked on their tans. 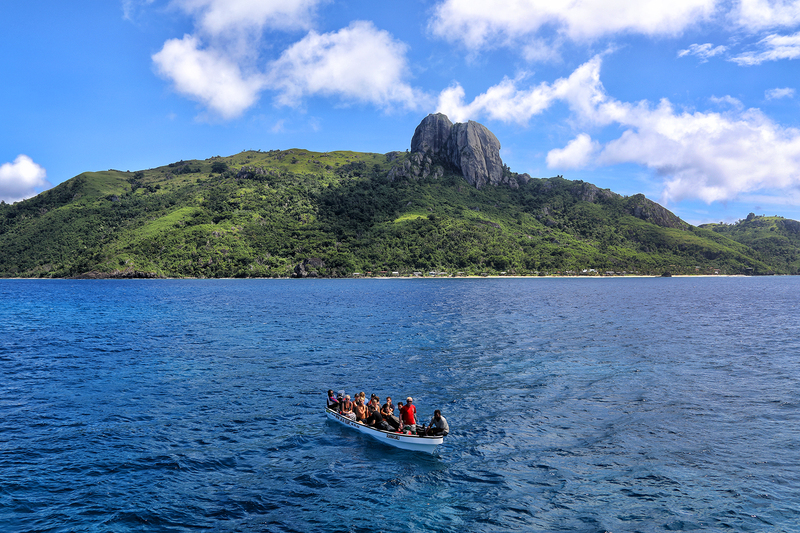 Our arrival at the Mantaray Island Resort did nothing to diminish the Disney-esque sheen, with identically-clad hotel staff playing guitars and ukuleles and singing a native welcome song as our boat hit the beach. “Bula!” they yelled with forced enthusiasm. Three days, I thought, wondering if I’d made a real mistake. The island isn’t as visually stunning as some of its neighbors, but the snorkeling turned out to be pretty amazing. I went out several times each day and saw rays, a sleek four-foot shark, something that looked like a cross between a sea horse and an eel, and more fish than I could ever identify or describe. 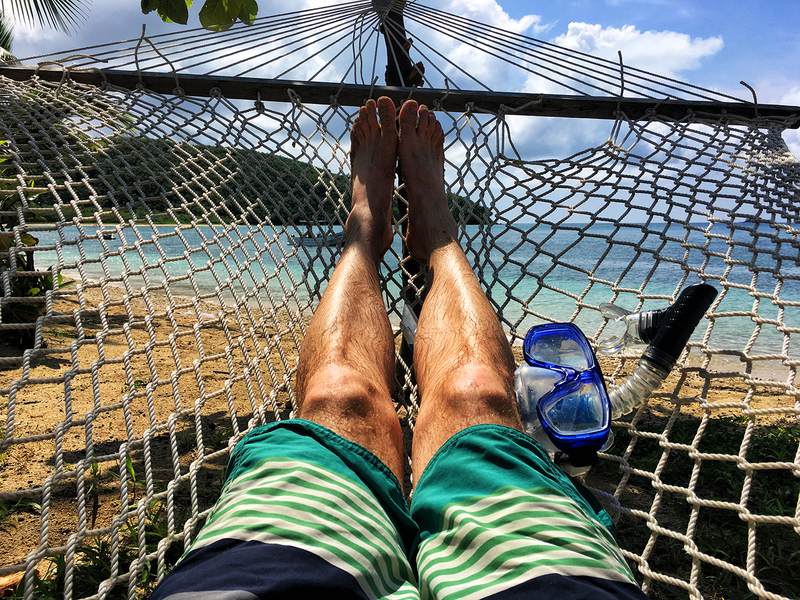 There’s a lot to be said for being able to snorkel before breakfast every morning. My time on Mantaray passed quickly and happily. The hotel staff seemed to know better than to try to get me to participate in group activities, there was surprisingly strong wi-fi, and the bar stocked plenty of beer and caffeine. Rain washed out the first two sunrises but some nice color appeared on my last morning. 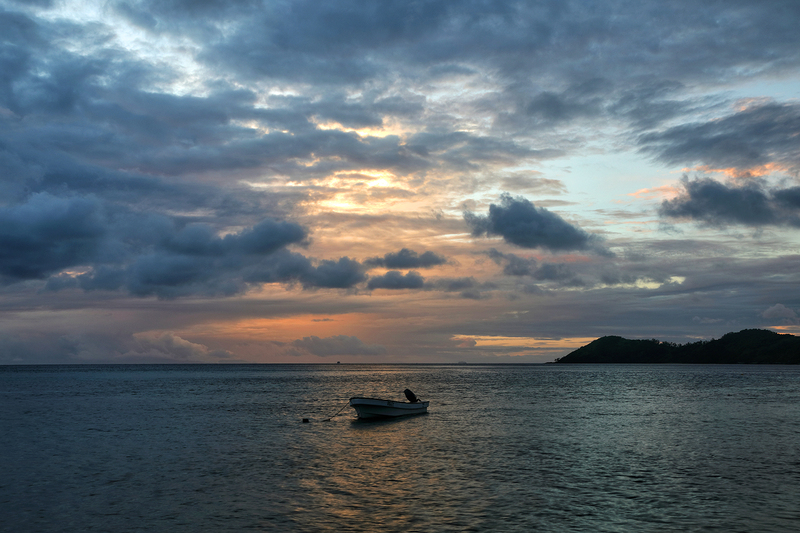 That afternoon I caught the ferry back to the mainland, and the next day I said goodbye to Fiji and headed on to New Zealand to meet Marie. Rob, we really need to work these things out ahead of time because it looks like we were in the same place at the same time again! 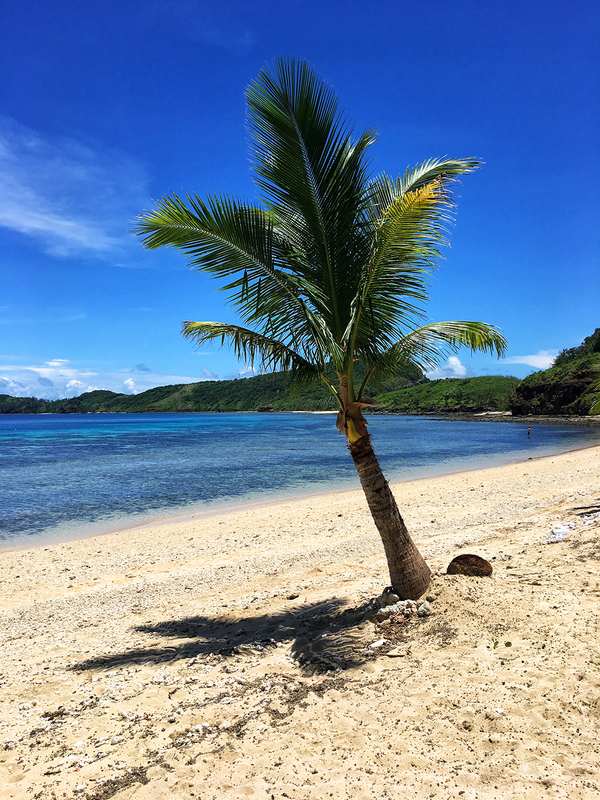 I know we were about a week out of sync for NZ, but if you were in Fiji anytime from Feb 28 to March 6, we were at Paradise Cove literally on the island right next to you…and on the same island as Mantaray a few days bc we boated over to it!